In need of more local business? 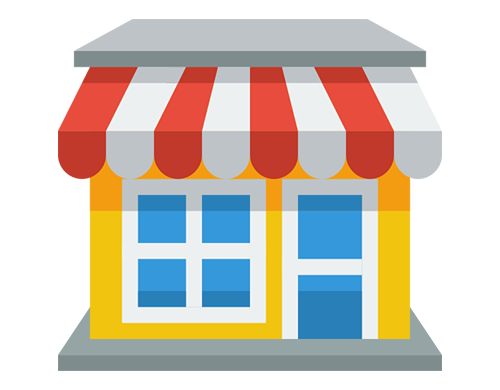 Tired of seeing your competitors rank higher in Google My Business? Whether you just need to improve your citations or need help planning and executing a full local SEO campaign, we’re here to help. At Loganix, we made our name creating the most effective services to help businesses improve their rankings in Local and Organic search. 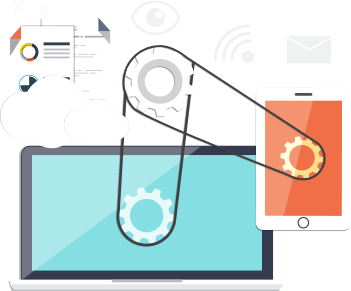 We offer a suite of services that encompass everything needed for your site to rank well in local search. 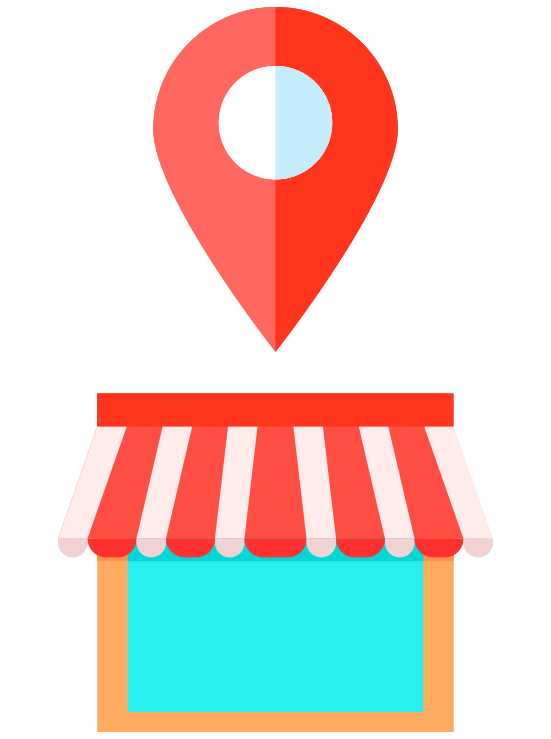 Ranking in local search requires a comprehensive SEO campaign, we cover all local ranking factors including your on-site optimization, link building, citation building and Google My Business profile optimization. Whether you have a brand new or established business, we can grow your business presence in your city and surrounding areas. If you’re looking for a simple one-click option to boosting your local rankings, look no further than our managed SEO services. Our team will take care of every aspect of your campaign, with as minimal involvement from you as possible. You’ll receive a dedicated account manager, regular reporting on campaign metrics and improvements we’ve made, as well as access to our team of SEOs, copywriters, developers and more to help make your online marketing goals a reality. We know that what your needs are is different from anyone else, and can also change over time. That’s why we believe in providing as much flexibility with our local SEO services and packages as possible, so you can always make the best choice for your needs in any given month. 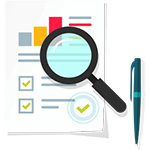 Our clients can pick and choose specific services such as citations (audit, cleanup, building), on-site optimization, link building, copywriting and more. 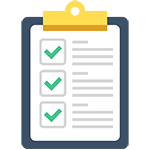 This is the perfect solution if you already have an in-house marketing team but want to free them up to focus on other projects while we execute the parts of your strategy you’ve entrusted us with. If you want all the bells and whistles for an all-encompassing campaign, we have fully-managed solutions that allow you to offload the majority of marketing work to our team of professionals. 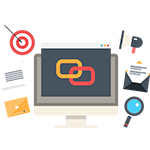 For the SEO professionals and agencies out there who want to expand their client base, you should know that all of our local SEO services are 100% white label. 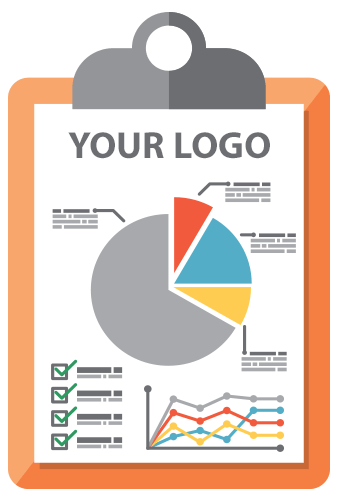 We do not attach our brand or logo to any of our work, so you can resell our services to your clients. They get the results they want thanks to our specialized skills and experience, and you get the benefits of having satisfied clients. If you’ve heard of regular search engine optimization (SEO), then local SEO specifically has to do with appearing in “local” search results. That means searches that include localized keywords, such as city names or modifiers like “near me”, as well as searches that Google, Bing, etc determine to have a local intent. These are generally a mix of both separate Local listings (Google My Business listings, for example) and organic search results depending on the search query. Getting an edge over your competitors online requires a lot of work, and not many businesses will have the time or the resources to invest in it as much as they need to. That’s where a local SEO agency, like Loganix, can help. 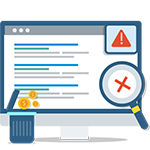 We have a highly experienced and specialized team in-house that have been doing nothing but improving a company’s local search rankings for years. Get the benefits of an in-house marketing team at a fraction of the cost, without any additional overhead. How quickly should I expect to see results in Local search? It varies site to site, if your site is newer or less established than it can take longer. For your average site however, we'd expect to start seeing green arrows (positive movement) in 45-60 days after implementation for our fully managed campaigns. If you’re purchasing single services then it varies greatly depending on the other types of marketing you’re doing and how comprehensive your own campaign is. If you’re curious about timelines or potential ranking challenges with your site, you can always reach out and request a detailed quote for your website. What types of link building do you do? Citation building, guest post & editorial links from locally or niche relevant websites, and more depending on what the project entails. We keep it varied and natural, only focusing on high quality sites that generate traffic and rankings of their own. Link building is our speciality, check out our guest posting service & editorial links for more details.